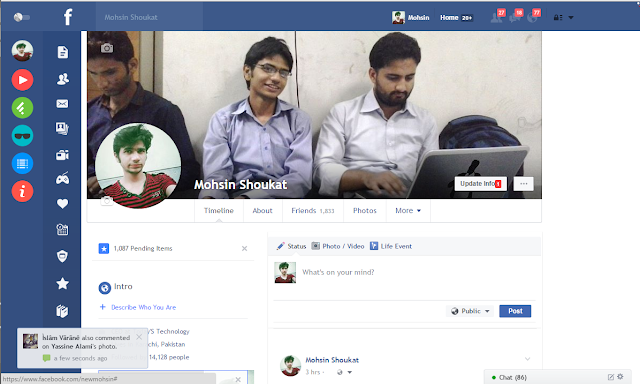 Change Facebook theme Old Facebook vs new Facebook look Change Facebook color New design of Facebook How to change Facebook color Facebook trick Flat Facebook extension tutorial Working latest Facebook trick Facebook background facebook color changer. Since Facebook is launch on internet its design and look is same as its logo color. And it became popular in everywhere, one of the biggest social network. As Facebook team regularly update its functionality and add new feature in it to be reliable and easy to use but Facebook theme is not change even after a long time they adding new feature like you can send money to your friend via Facebook but the Facebook but the theme and layout is same. Many of people become tired of its look and want some change so they try different method change browser put some gadget and third party application but that not seems to work. 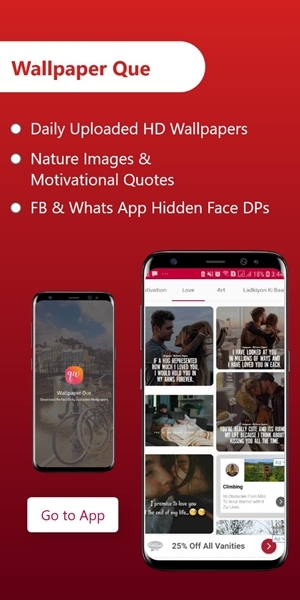 In this article you are going to learn how to change Facebook theme and how you will get rid from old Facebook layout and will move to new layout. This change will not harm to your account you can easily switch back to old look or you can turn this design on/off. 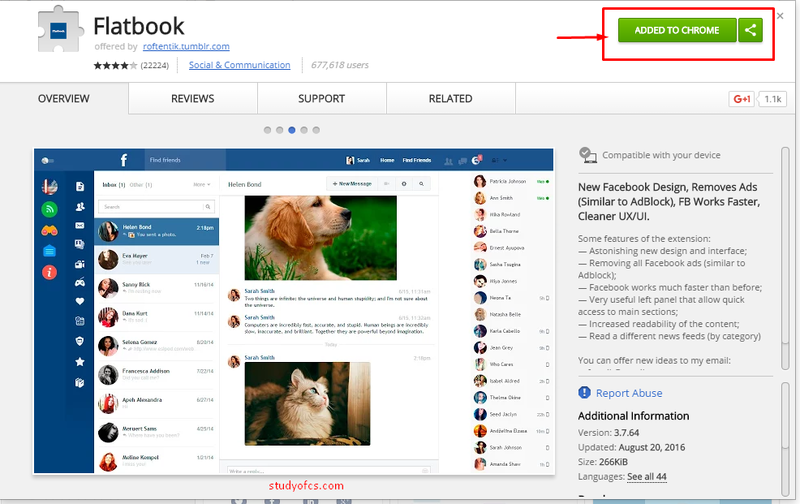 Quickly access to your friend’s timeline and liked pages. Change to stunning background color. If you are using Desktop Computer, laptop or any other Mac etc. Then you can enjoy this new design but mobile user can’t enjoy this. Step 1. Login to Facebook Account onto Google chrome. Step 3. Click on Add to Chrome. Step 5. 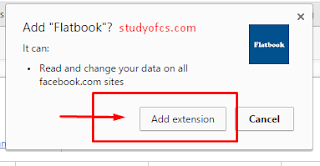 Click on Add Extension Button. Step 6. Wait a little bit and refresh your Facebook Tab. That’s it here your old boring Facebook look is change to complete new look.